I get a lot of great stuff from people. But the package that Mat Schifferstein sent me recently is beyond ridiculous. 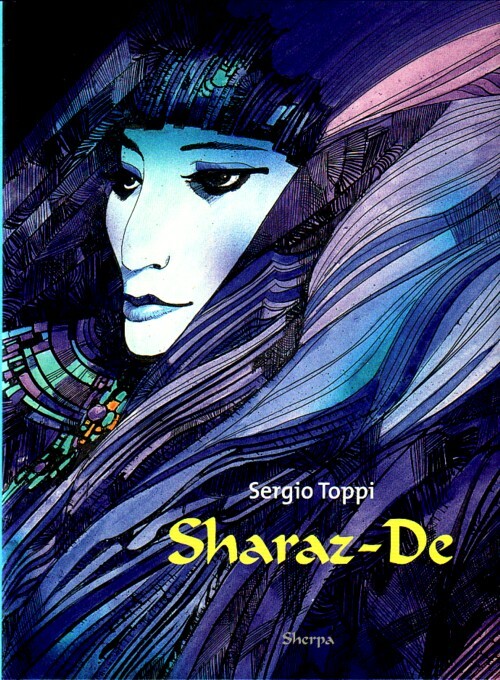 Mat has a comic publishing company, Sherpa, that specialises in making beautiful books that are very hard to sell. I wonder what his family thinks of all this; i cannot imagine that there is any money left to buy decent cloths for his children. 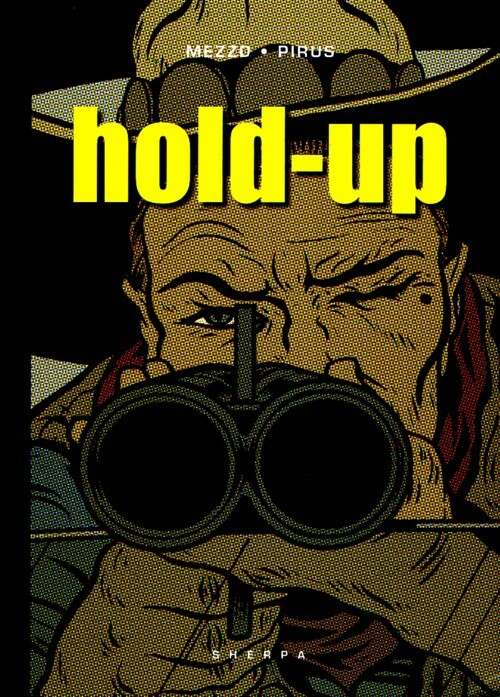 Since a year or two the media is beginning to call comics “graphic novels”. 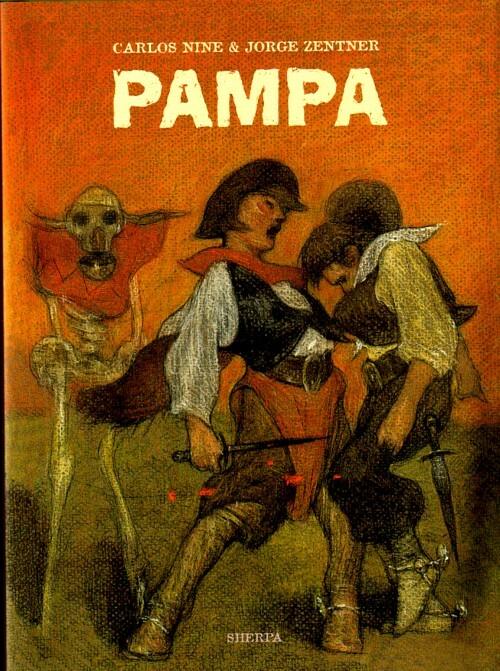 Sherpa made them long before the word Graphic Novel was used in Holland. Mat sent me a whole box with books that he has produced last year. 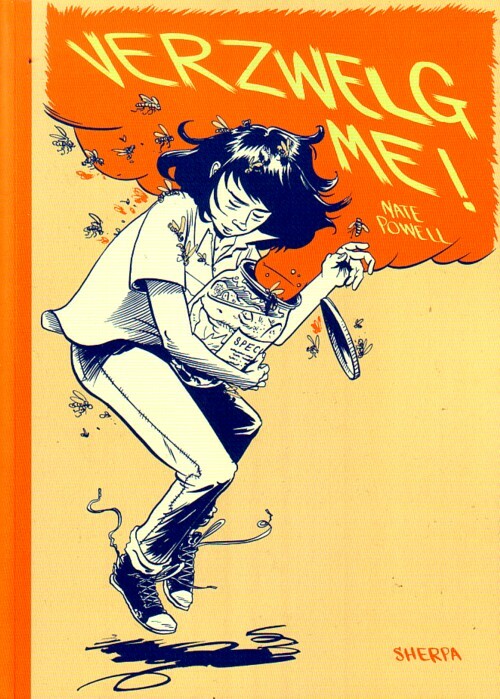 I couldn’t belief it when i opened it: it must have over fifteen years since i got to read so many brandnew good comics. Long time ago, when i had lesser children and more income, i bought all the comic books that i liked. That amounted in an average pile of five new books per week or so. Money amnd children were not the real reason why i stopped buying comicc; i also lost interest. I was more into records and ordinary books. I never missed the comics, but whenever i get a chance to read them, i grab it. Half of the books that Mat sent me are not really my cup of tea. 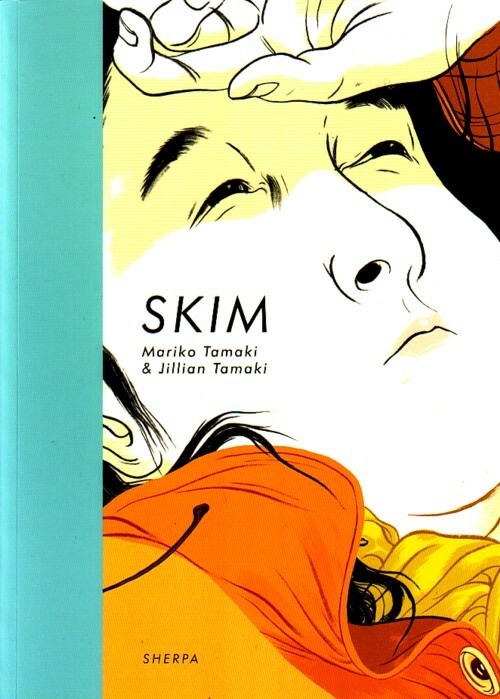 Nice to read, often very well drawn, but not the kind of stories that touch me. But there were a few books that i read from cover to cover without a pause. 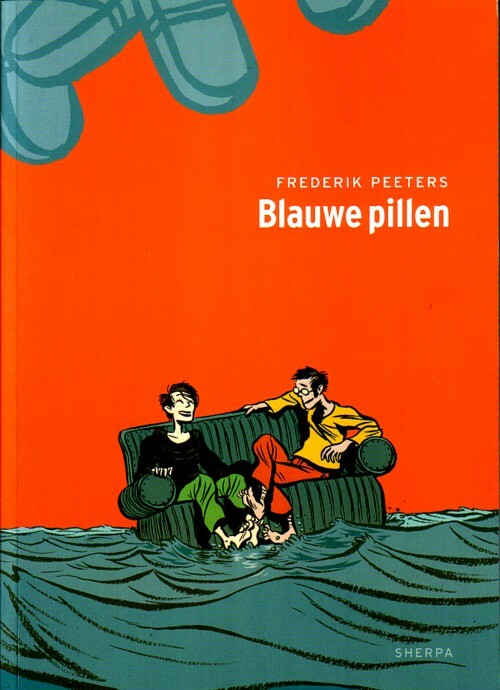 “Blauwe pillen” by Frederik Peeters is probably my favourite, with “Skim” by Mariko & Jillian Tamaki as next best. 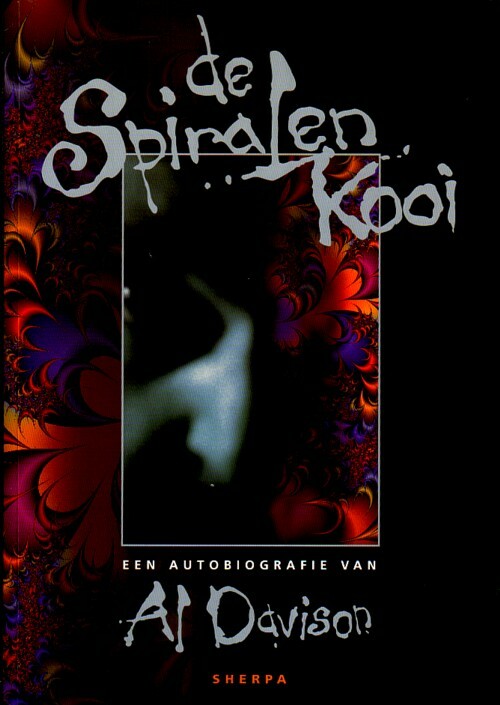 Also in the box was “De spiralen kooi” by Al Davidson. I have read a lot about this book but i had never read the book itself. Al Davidson was born with severe spina bifida and this book is about how he dealt with the difficulties that he encountered in his life. A sad but heroic story. I was three years in university, learning for medical doctor. I learned that spina bifida could not really be cured. What Al Davidson managed to accomplish allon his own, on pure will power is miraculous. 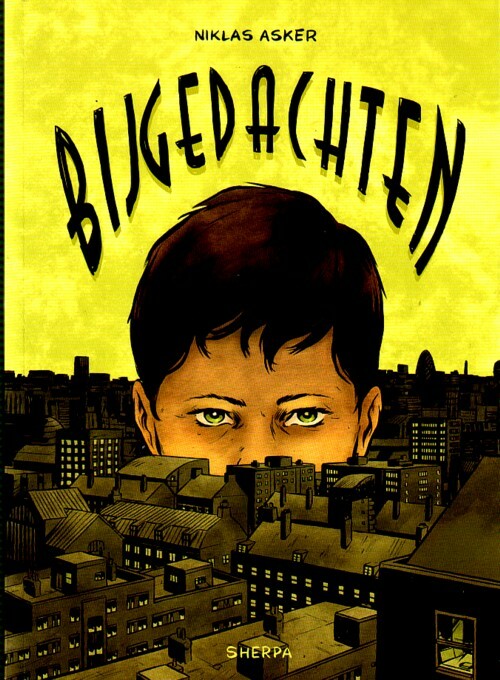 I don’t like the style of his art, but if you want to read at least one autobiographic comic before you die, maybe this is a good one. Eh, not a comic, a Graphic Novel.